The following Spanish grammar and vocabulary lessons are meant for higher level studies. All of the grammar presented here has been pulled directly from the Spanish dialogues in our podcasts. Browse our series of podcasts for more free Spanish grammar and vocabulary lessons online. Un café más, por favor. / One more coffee, please. 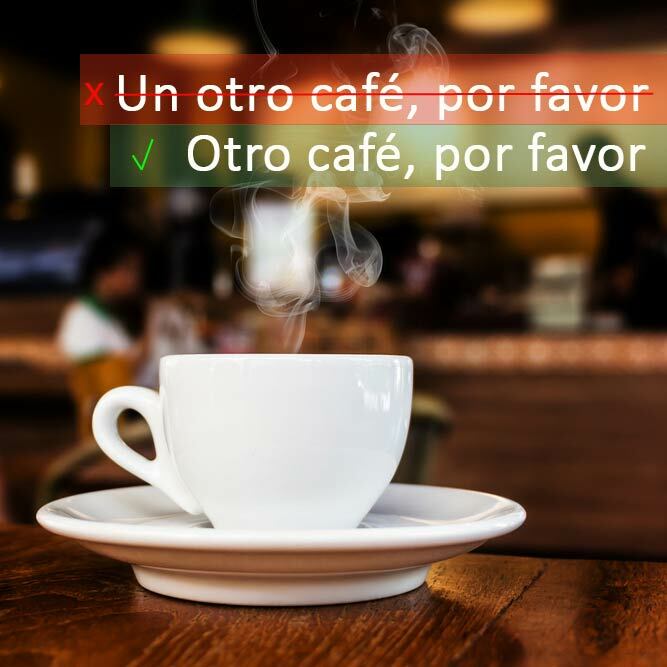 When asking for more of something, like coffee at a restaurant, Spanish students often mistakenly say it as uno más café. Uno más café is a direct translation from English. However in contexts like this, it would sound a lot more natural if you place the noun first and say un café más. Or, another common way to ask for an additional cup of coffee is Otro café, por favor. The next example illustrates in more detail. Otro café, por favor. / Another coffee, please. When using the word otro/otra to ask for ‘another’ of something, sometimes even advanced students mistakenly say: un otro/una otra. 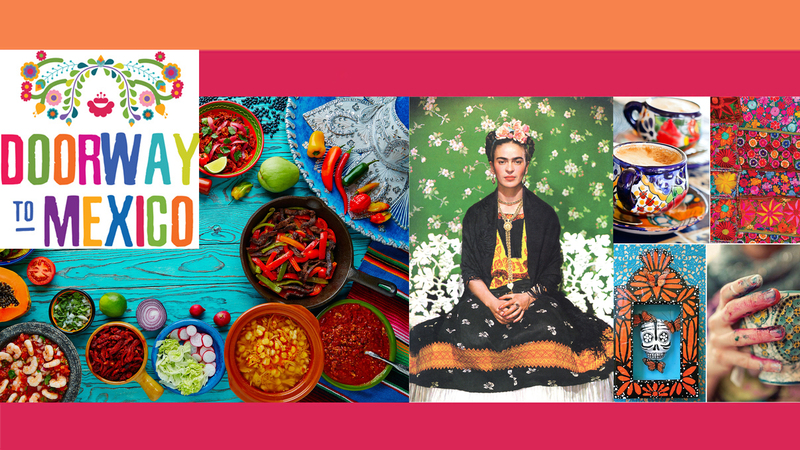 Depending on the context, otro/otra can be translated as ‘other’ or ‘another’. However, they don’t require the use of the Spanish articles un/una, that doesn’t sound correct to native Spanish speakers. 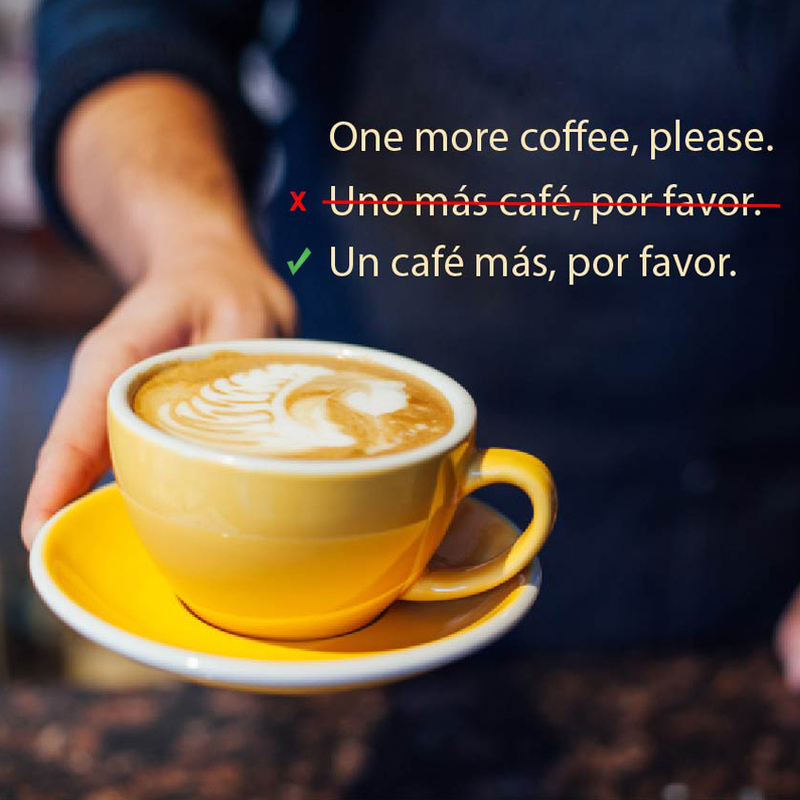 Therefore, in the example of asking for another coffee, it’s simply otro café, por favor. That doesn’t sound quite right to native Spanish speakers. If you’re trying to say “no problem” in Spanish, it sounds much more natural if you say no hay problema. 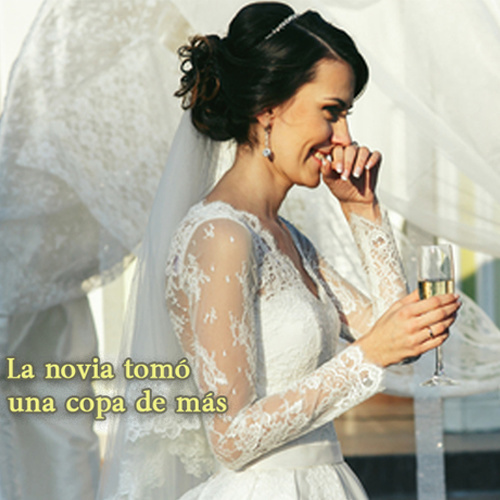 La novia tomó una copa de más./The bride had one drink too many. 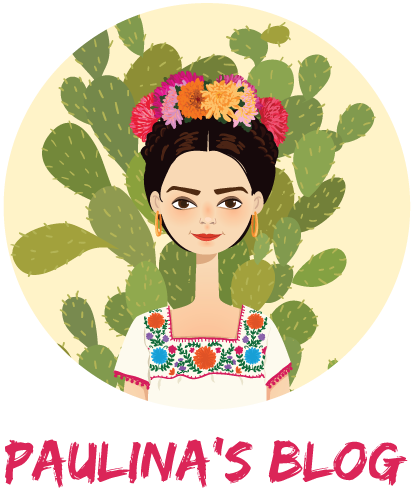 De más means ‘an excess/too much’. In the Hotel podcast study guide, we review the difference between de más and demás. Two expressions that sound the same but have different meanings. 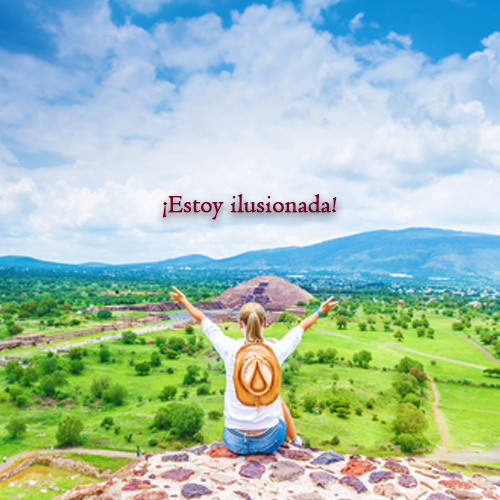 Estar ilusionado/ilusionada can be a way to say that you’re excited, thrilled, delighted, etc. Ejemplo: ¡Estoy ilusionada, finalmente voy a visitar las pirámides! / I’m excited, I’m finally going to visit the pyramids! We discussed different ways to express being excited in the study guide that accompanies podcast episode 1, At the Airport. In the Taxi podcast episode, we discussed the challenge of translating the verb ‘drive’ in different contexts. For example, one of the ways we can ask to be driven somewhere is with the verb llevar. 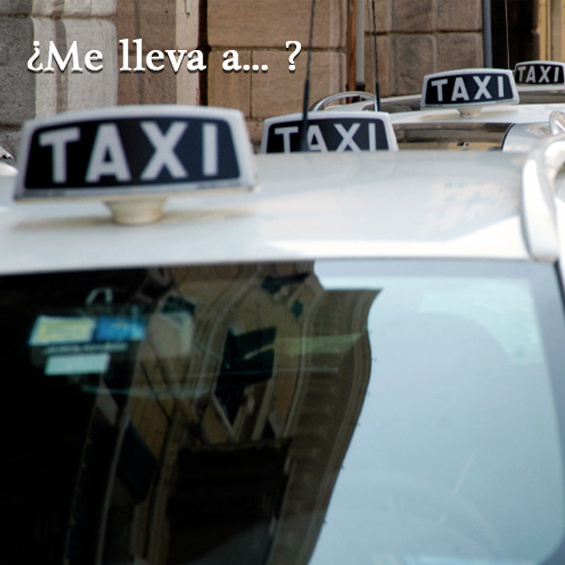 ¿Me lleva a la catedral, por favor?/Can you drive (take) me to the cathedral, please? – Or with a little more formality: ¿Me podría llevar a la catedral, por favor?/Could you drive me to the cathedral, please? 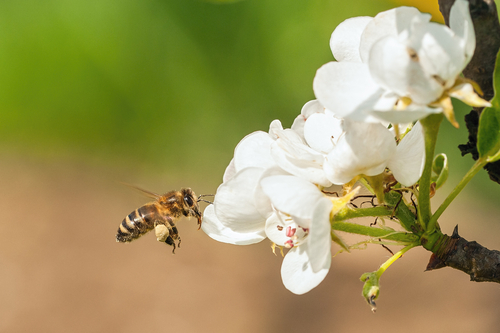 Oye, cuidado de que no te vaya a picar la abeja. Hey, be careful that the bee doesn’t sting you. Picar has several different meanings depending on the context. It can mean ‘pick/chop/push/itch/poke’ and other similar definitions. However in contexts like this, it means ‘to bite’ or ‘sting’. The verb picar is covered in greater detail in the Street Food study guide. The guide and bonus materials for this episode are all available for free and can be downloaded now by clicking HERE. These Spanish grammar and vocabulary lessons have been taken directly from the bonus study guides that accompany each of our podcasts. There are over 700 Spanish grammar and vocabulary lessons just like these available as part of our full bundle of premium materials. To find out more, visit our store or listen to our series of free podcasts for more intermediate and advanced Spanish lessons.